O Lord Gopala! 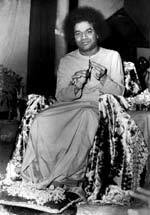 Beloved Prince of Mother Yashoda! 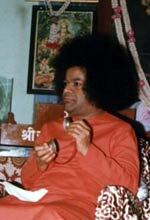 Thou art the captivator of the hearts of devotees. Thou art the stealer of butter, i.e. hearts of the Gopis (devotees). Chant the name of Gopala, Govardhandhara Gopala.